The Hills Have Eyes. The Secret in their Eyes. I always get the two titles mixed up. Except the first is a cheesy horror film while the second is Juan Jose Campanella's Academy Award winning adaptation of El Secreto de Sus Ojos (The Secret in Their Eyes) the 2009 Academy Award winner in the Foreign Language category. It's the latter, The Secret in Their Eyes, that's getting a new treatment, set to debut on October 23rd; perfect timing for a scary movie about — oops there I go again, mixing up the two. That won't be a problem with the new version. 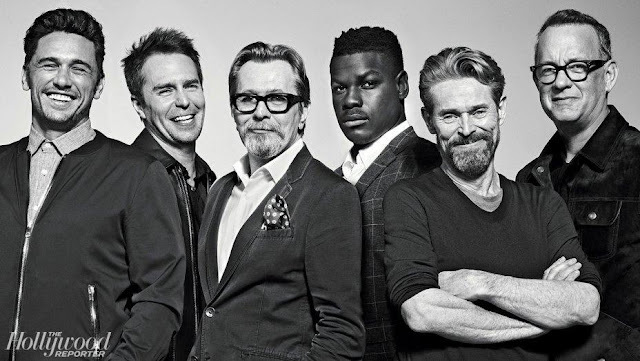 Writer/director Billy Ray—he scripted both Captain Phillips and Hunger Games—is calling his adaptation Shattered Glass and * While it's based on the same novel by Eduardo Sacheri about a retired detective still obsessed with both an old case, and a young intern who worked on the case, Ray is changing it up a bit. Here's what he told Entertainment Weekly. One change Ray made was switching up the sexes. 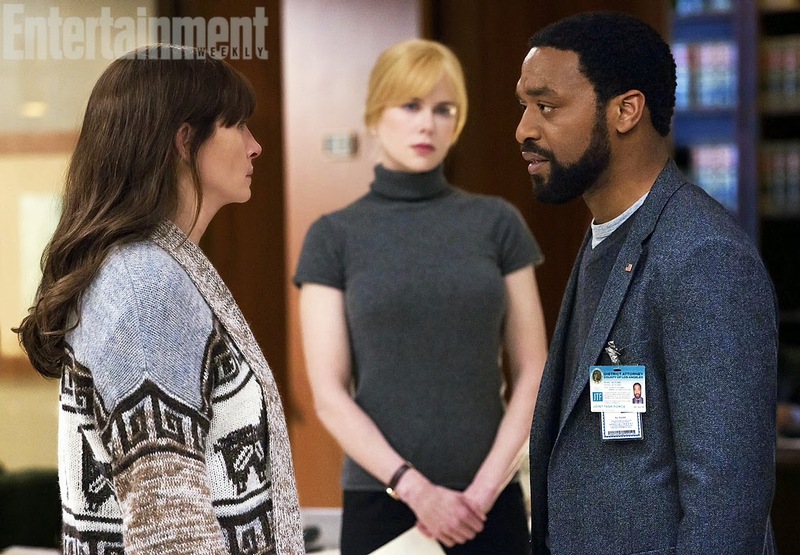 In his The Secret in Their Eyes instead of an older male detective, we have Nicole Kidman as the older, more established DA supervisor, Chiewetel Ejiofor is the more junior person in the relationship. 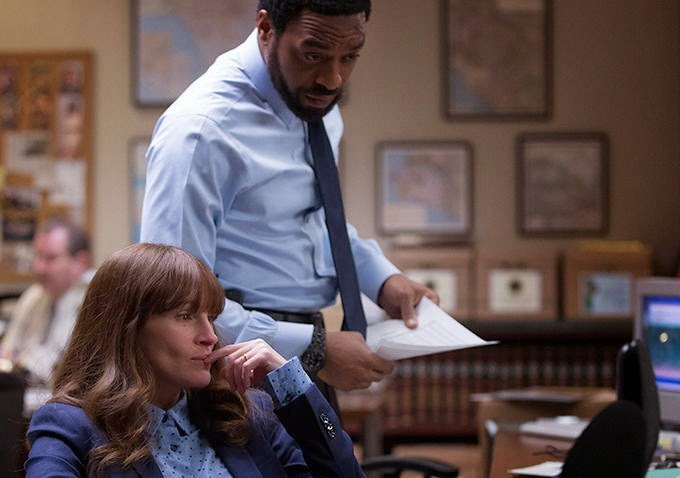 Both Ejiofor and Julia Roberts are FBI agents. A tight-knit team of rising FBI investigators – Ray (Chiwetel Ejiofor) and Jess (Julia Roberts), along with their District Attorney supervisor Claire (Nicole Kidman) – is suddenly torn apart when they discover that Jess’s teenage daughter has been brutally and inexplicably murdered. In addition to the sizzle factor that the pairing of Kidman and Ejiofor brings to the production, Ray told ET that the movie will allow audiences see Roberts differently as she taps into her “capacity to play pain and range.” After an almost 30 year career in the industry, I wonder how Roberts feels about that. Did he not see August: Osage County? Did he not see The Normal Heart? If you think it's risky making another movie after the first one did so well, so recently, so does he. The film, which is already in post production, was shot by Danny Moder, Julia Robert's husband. Moder was also the cinematographer on The Normal Heart. 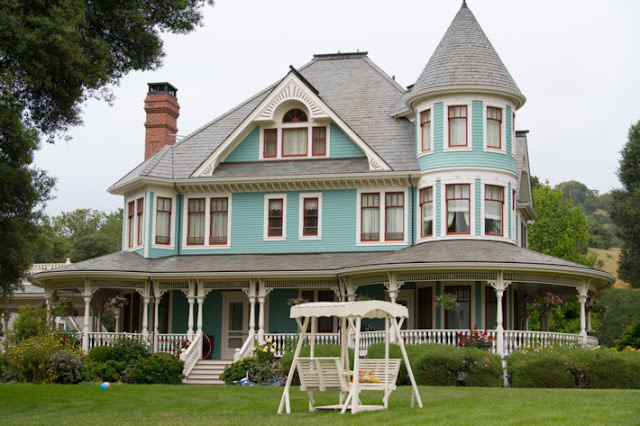 The production design is by Nelson Coates. It's in the hands of the director and his editor now; frankly not sure who the film's editor is. Shall we take a look at the trailer for the original? * I totally blew it here, guys, I mixed up an old Billy Ray scripted film with this one. 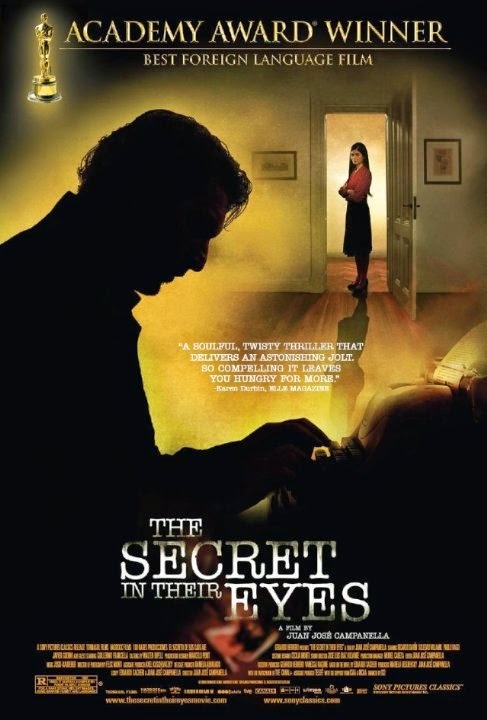 The remake of The Secret in Their Eyes is still being called The Secret in Their Eyes.